The Jack, Joseph and Morton Mandel Foundation has awarded Case Western Reserve University $8 million to support programs in social work, non-profit leadership and community engagement. 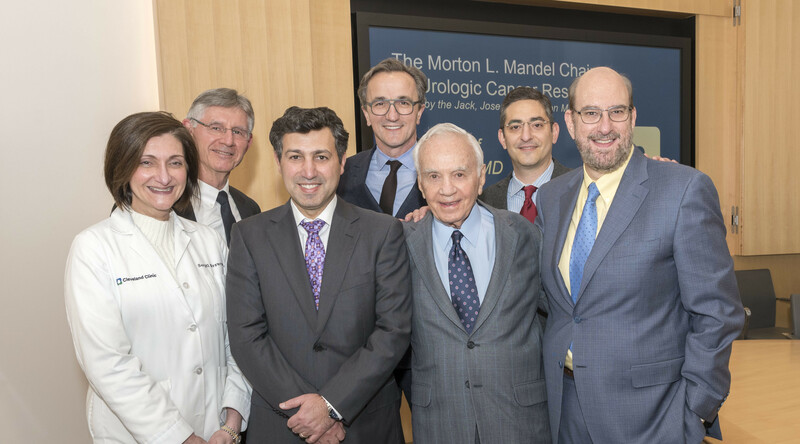 The commitment includes a $4.95 million dollar lead gift to support an $8.9 million dollar capital campaign project for the Mandel School of Applied Social Sciences. The project will provide a major renovation and improvements for the existing building and rename the building to the Jack, Joseph and Morton Mandel School of Applied Social Sciences. An additional $3,050,000 million will be used to endow a chair for the Dean, to be named the Jack, Joseph and Morton Mandel Dean of Applied Social Sciences as well as funding for related educational initiatives. Morton Mandel launched the foundation with his brothers, Jack and Joseph, after the trio experienced extraordinary business success with an automotive parts company they created in 1940. Last year Morton Mandel published It’s All About Who You Hire, How They Lead… and Other Essential Advice from a Self-Made Leader. It’s All About Who defines leadership as the ability to drive sustainable change. Based in Cleveland, the foundation also has an office in Israel, where programs such as the Mandel Leadership Institute contribute to the education of that country’s most promising civic and social advocates. The Mandel family has long been engaged with Case Western Reserve. In 1988 the foundation made a naming gift for what was then the School of Applied Social Science. Today, the school claims the nation’s 9th-ranked program in social work, according to U.S. News & World Report’s graduate school rankings. The foundation recently changed its name to identify publicly its three founding brothers. With this commitment the university also is recognizing the brothers and their impact on the university and greater Cleveland community. As the school’s research and academic programs become more integrated, the need for more flexible and synergistic spaces has increased. 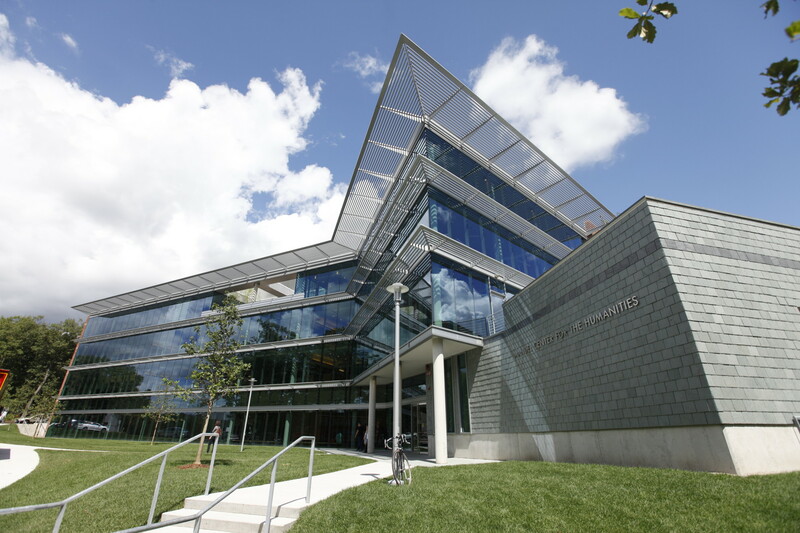 Opened in 2007, the new Mandel Community Studies Center now houses The Dr. Semi J. and Ruth W. Begun Center for Violence Prevention Research and Education to provide the center’s renowned scholars a cohesive space for teaching and research. The existing building for the Mandel School of Applied Social Sciences is located about 200 yards west of the center. The planned school renovations will allow additional programs to be housed within two buildings across the street from one another, creating a more dynamic and engaging environment for students and faculty. Case Western Reserve University (CWRU) is one of the country’s leading private research institutions. Located in Cleveland, CWRU offers a unique combination of forward-thinking educational opportunities in an inspiring cultural setting. CWRU’s leading-edge faculty engage in teaching and research in a collaborative, hands-on environment. CWRU’s nationally recognized programs include arts and sciences, dental medicine, engineering, law, management, medicine, nursing and social work. About 4,200 undergraduate and 5,600 graduate students comprise the student body.